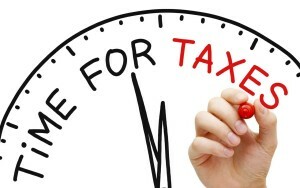 · 1-800-829-3676-to order tax products to be delivered by mail. · Your local elected officials. Please read below for their contact information.